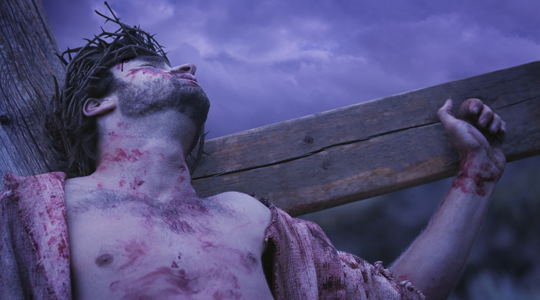 Today’s Lenten activity is a Scripture search on the Seven Last Words of Christ. More on that in a second. Explain that, before dying, many people speak final words that express their feelings and thoughts at that moment. Explain that as Jesus was dying on the cross, he said some very important words. Explain that the Seven Last Words of Christ serve as an excellent Lenten meditation, especially during Holy Week. Point out that a famous piece of music written by Franz Josef Hayden is named after the Seven Last Words of Christ. If possible, play a selection on CD. 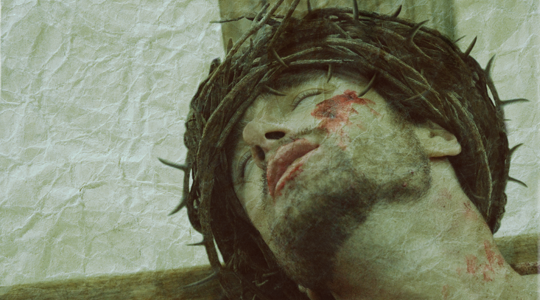 Invite the young people to memorize (take to heart) the seven last words of Christ. See if any volunteers can recall them without looking at their written work. I did this activity with my 7th graders last night and it was very effective…..effective because I think they paid more attention to the stations of the cross. We only meet every other week and we did the stations in the chapel at our church on the Sunday before Ash Wed. as well as again last night. I’m learning that my students learn so much from repetition…even in 7th grade…I also reminded them that if they are not in good shape, their sore thighs (which I still feel from Friday night when I went to the Stations at our parish) from all the genuflecting are a constant reminder of the Stations of the Cross! Greg, I’m glad that this went well with your group. You’re right about repetition…I think it’s underrated! 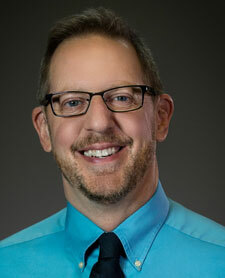 Thank you, Joe for what you are doing to help DRE’s & Catechists….and anyone else who happens upon your website! 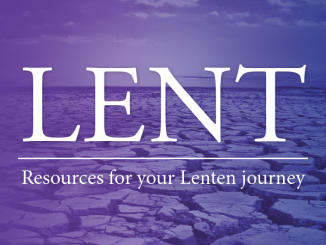 This is a powerful Resource for Lent and by encouraging our Catechists to “borrow” these ideas, May God’s work of converting the young hearts around us be enhanced. Peace! Amen to that, Shirley! Thanks for your kind words. Thank you Joe! I will be using this with my 7th graders tonight. We are almost finished with our book, and I needed some good fill in material during Lent. This will be perfect! We are doing the Stations of the Cross every week before class. Becky, I’m glad you’ll be able to use this with your 7th graders! Hi! 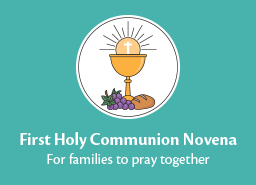 I am not a Catholic, but I was so thrilled to find your website. My husband and I have been using many of your ideas in our family devotions this season. It is the first year we have ever celebrated Lent, and already we have found such joy from the purposeful meditations and activities you have provided. I was so pleased with your material that I mentioned your site on my (very small-friends and family only:) blog and shared some of your ideas (always with attribution), along with the ways we have used them in our family, but then thought I should have gotten your permission first. I am sorry to be asking after the fact! Do you mind if I share your ideas in this way (either with a link or quotations and attribution)? I will be happy to conform to your preferences! Hi Sandra and thanks for your kind words! I’m glad you are finding my resources helpful. By all means, share away! That’s why it’s on the blog…it’s meant to be spread! 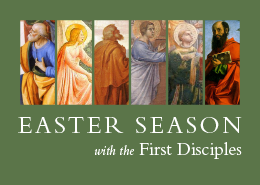 Lenten blessings! We did the Seven Last Words of Christ the other night and my 7/8th graders loved it! I did adjust two of the fictional quotes from the introduction, using “Precious! Oh my precious!” (Gollum, from Lord of the Rings: Return of the King) and “Severus…Please.” (Dumbledore, from Harry Potter and the Half-Blood Prince movie). But otherwise, we followed the activity to a T and it was perfect. I’ll be interested to see how many of my students remember Jesus’ last words when we meet again. What a wonderful Lenten activity for middle schoolers. Thanks so much for posting it!! That’s awesome, Connie! Nice substitutions as well!